Alright, so we’re officially into the new year. Everything is fresh and clean. You are ready to start new. New goals. New habits. New ways. It’s all just new! Really, it’s a great feeling for so many people who feel like maybe the last year wasn’t quite the best it could have been. I’m all about getting healthy in the new year, like everyone else, but I want to help you to be able to stay healthy for the entire year instead of just the first few weeks! 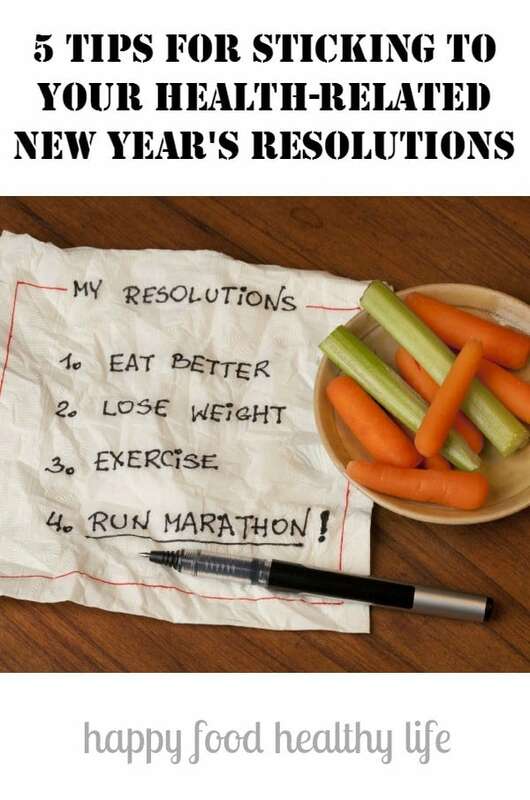 I have a few simple tips that are going to make Sticking to Your Healthy New Year’s Resolution easier than ever before! 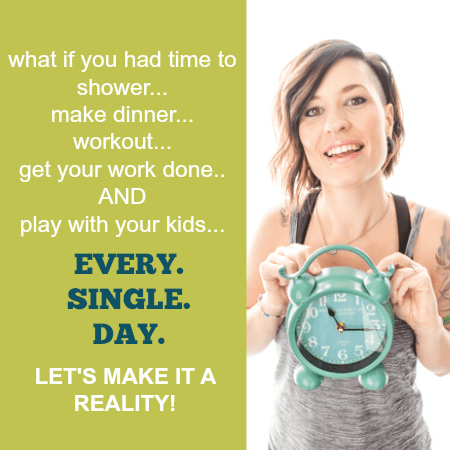 Head on over to Real Housemoms blog where I get down to it! 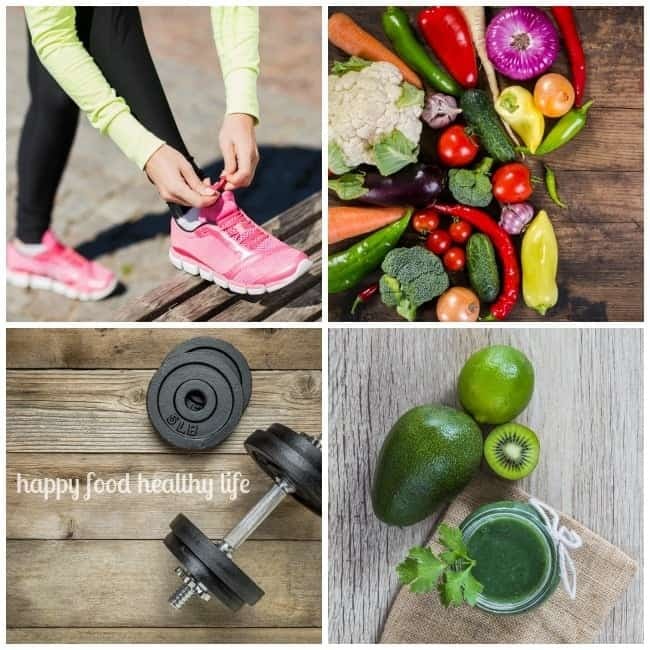 10 Reasons You Aren’t Losing Weight – Skinny Ms. If you liked this post, don’t forget to share on Facebook, Twitter, Google+, or StumbleUpon with the buttons below! Tried to make the connection to Real Housewives blog for your healthy steps but keep getting an message that the page no longer exists. Any other location to find them? Marilyn, I just checked and updated the link. It appears to be working now! Thanks for coming by!